HR departments like yours could be saving time and money by using technology to help increase efficiencies with your HR case management. 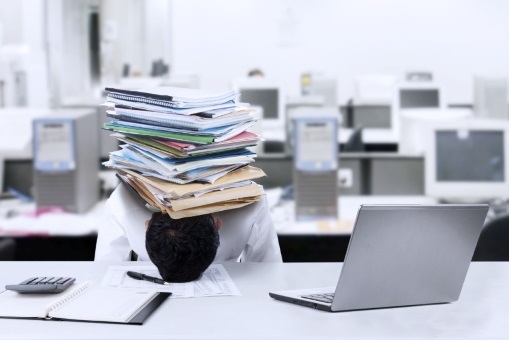 We know that HR professionals like you are already stretched and stressed with having to deal with a varied and unpredictable workload and you might not realise that HR case management software can help you deliver efficiencies and reduce the potential for cost escalation and risk. Workpro HR, is a proven Employee Relations case work tool that takes the stress out of dealing with complex HR casework, such as grievance, disciplinary and employment tribunals. It automates all the timescales and processes involved, keeping every piece of documentation to do with the case safe and secure – even down to text messages. Workpro’s Ken Naismith believes that HR departments could be using technology to help them to handle their Employee Relations case work management more efficiently. Mr Naismith said that many HR departments are still using inefficient systems, such as spreadsheets to try to handle complex Employee Relations case work management. Ken said: “Instead of relying on your own ability to remember deadlines, instead of filing away piles of paper and risking some going missing, and rather than having to remind yourselves constantly of due process to make sure they are ticking all the necessary legal boxes, Workpro HR takes all this stress away from you and enables you to be far more efficient at the same time. Contact us today to find out how Workpro HR Case Management software can save you time and money and help you to manage your workload more efficiently. Visit www.workpro.com to book a demo or contact us - we look forward to talking with you.